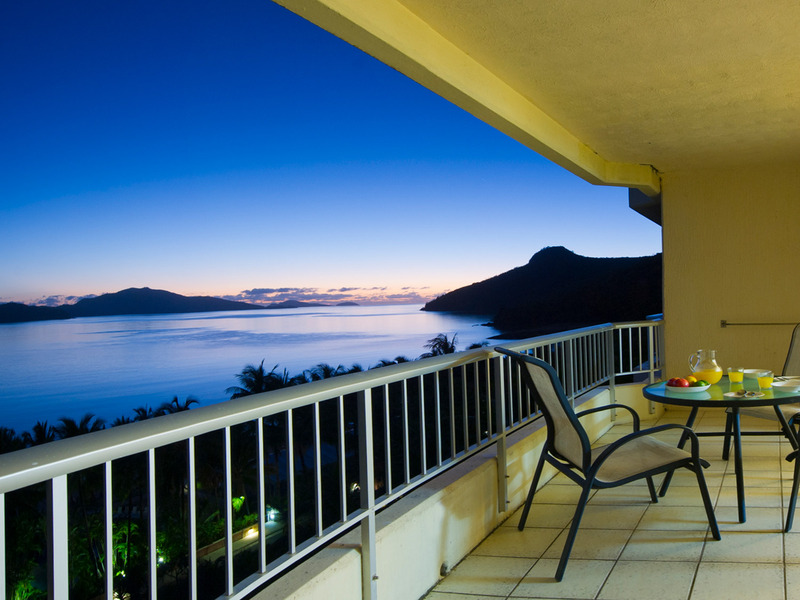 Whitsunday Apartments Hamilton Island is apartment-style living in a truly tropical holiday destination in the heart of the Great Barrier Reef. 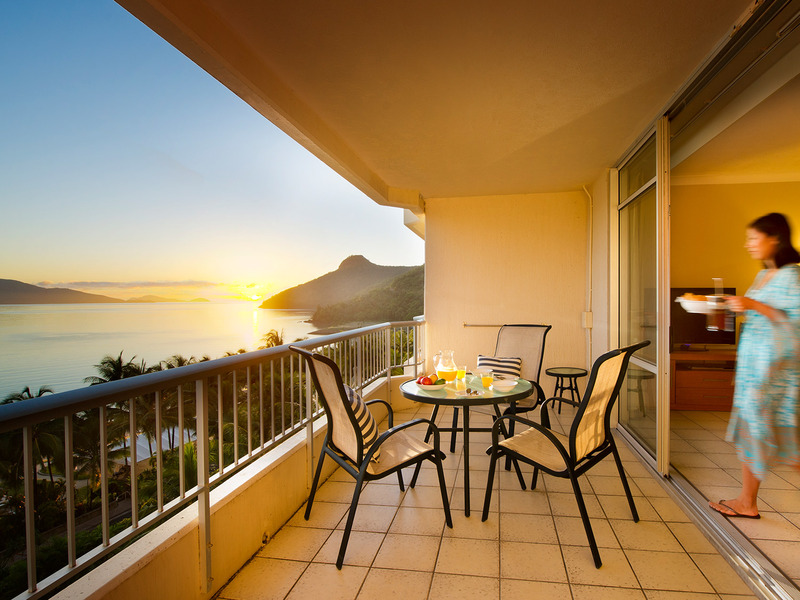 Adjacent to Catseye Beach on the resort side of Hamilton Island, the Whitsunday Apartments are the perfect setting for a relaxed, romantic or adventure holiday. 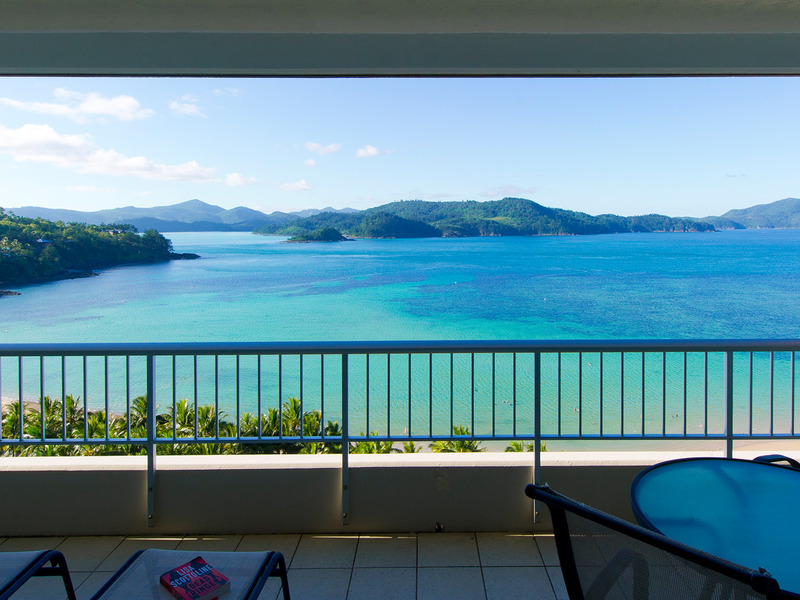 The apartments are the perfect base from which to explore Hamilton Island, the Whitsundays and the Great Barrier Reef. 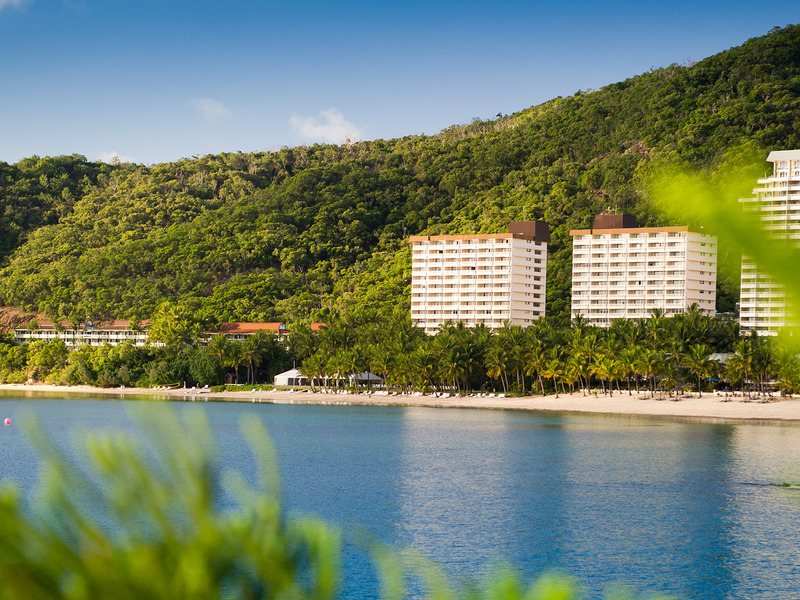 Water sports and on-land activities are within comfortable reach along with the excellent restaurants of Hamilton Island. 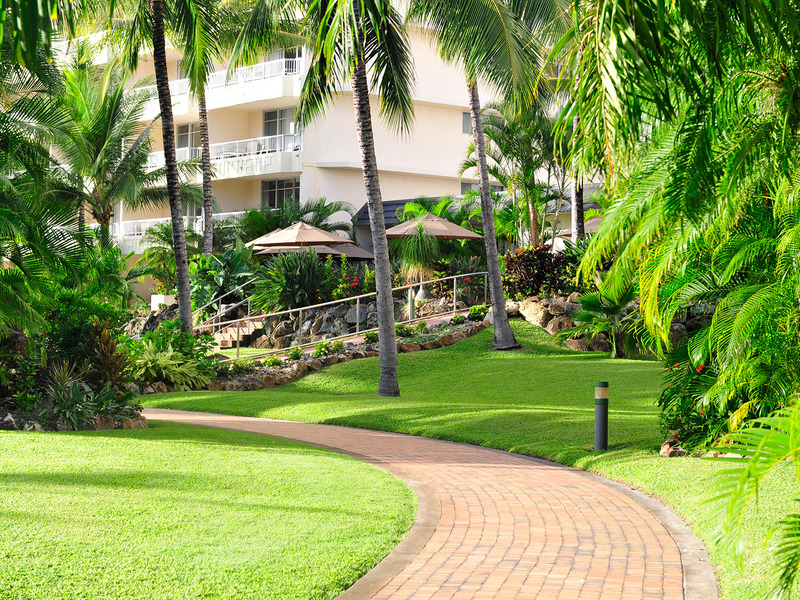 Enjoy a leisurely walk or explore the island using the Hamilton Island shuttle bus. 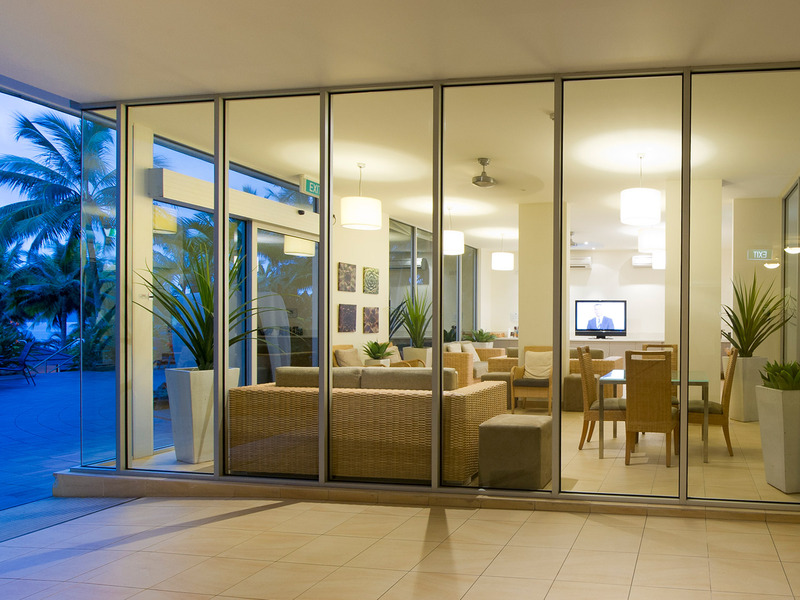 Whitsunday Apartments is the ideal destination for holidaymakers who prefer the independence of apartment accommodation. 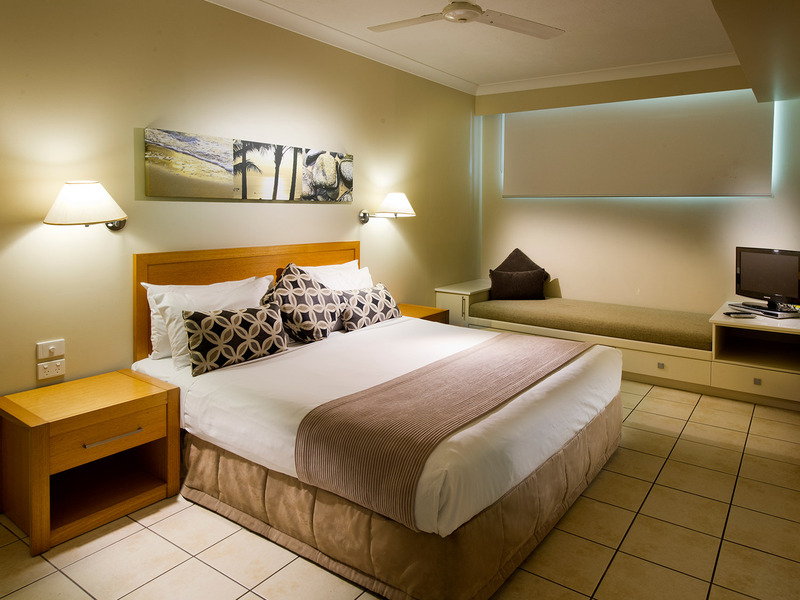 Each apartment offers a well-appointed kitchen, dual-access bathroom, large open-plan living area and a spacious balcony offering ocean or lush tropical garden views. 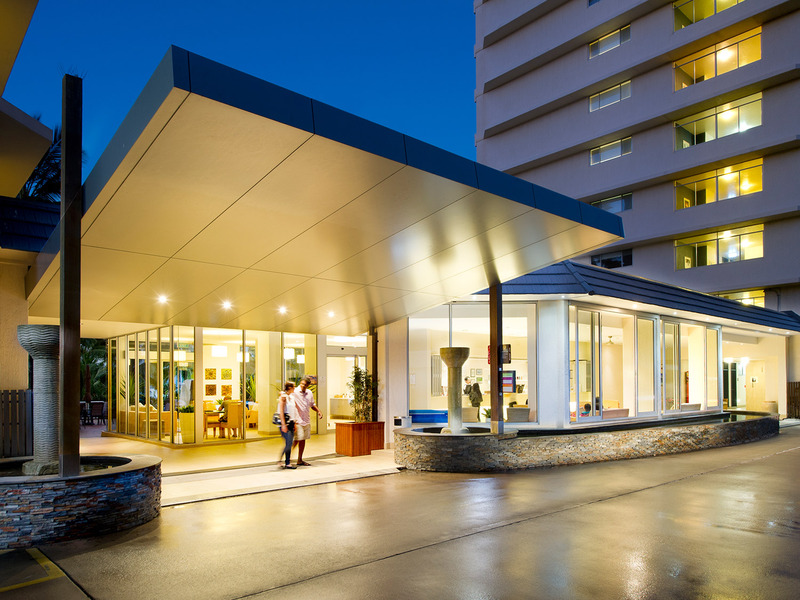 Plane - Jetstar, Virgin Australia and Qantas offer flight services to Hamilton Island Airport daily, direct from Sydney, Melbourne, Brisbane and Cairns. 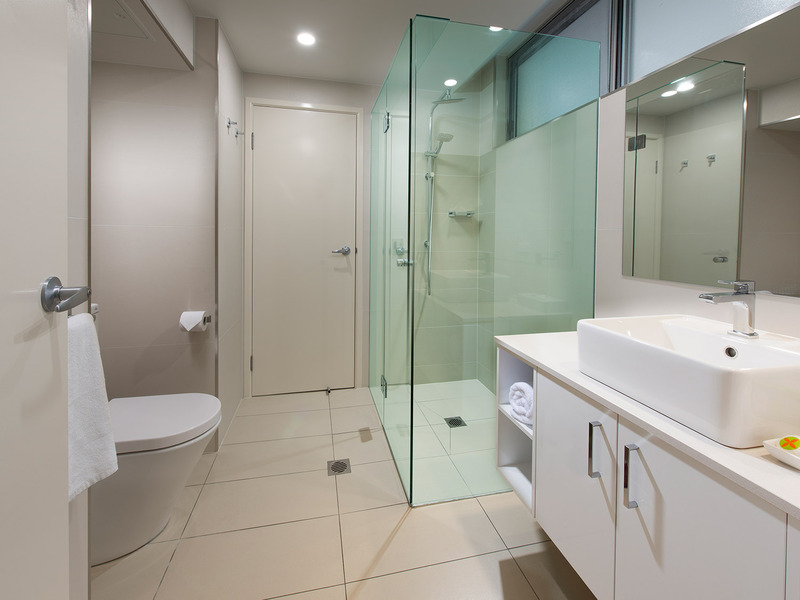 Daily services are available from Melbourne and Cairns; two flight services are available from Sydney and Brisbane daily. Ferry - services operate regularly each day from Shute Harbour on the mainland. 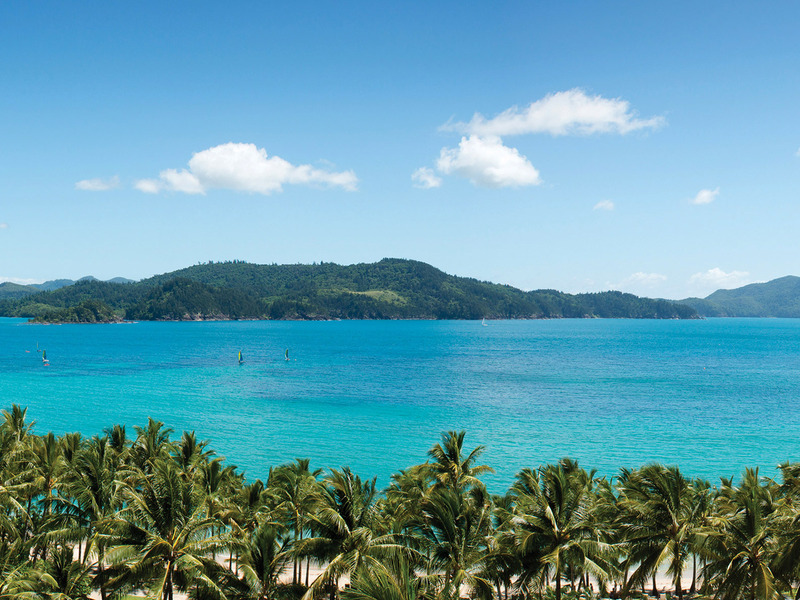 The ferry transfer to Hamilton Island takes approximately 30 minutes. 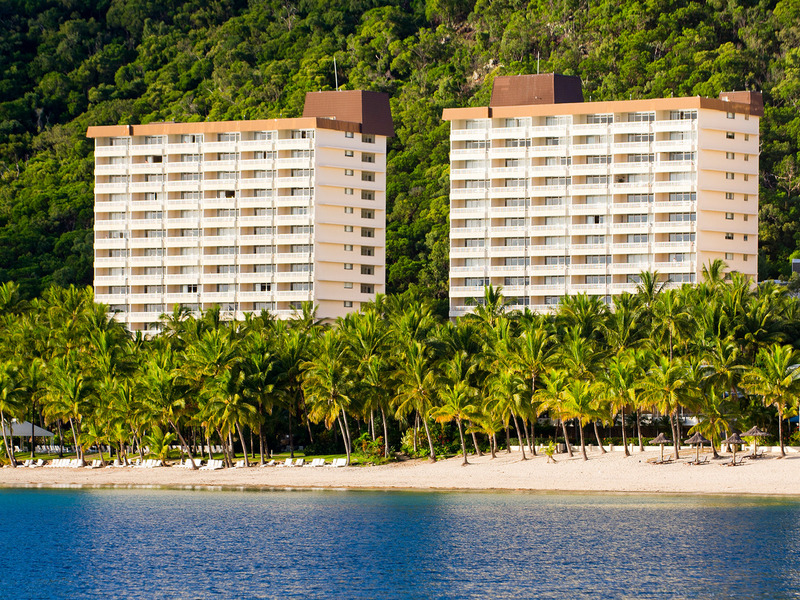 Coach - coach services meet every commercial aircraft and ferry service arriving to Hamilton Island. Transfers to Whitsunday Apartments take approximately 10 minutes from Hamilton Island Airport and 5 minutes from the Hamilton Island Marina. 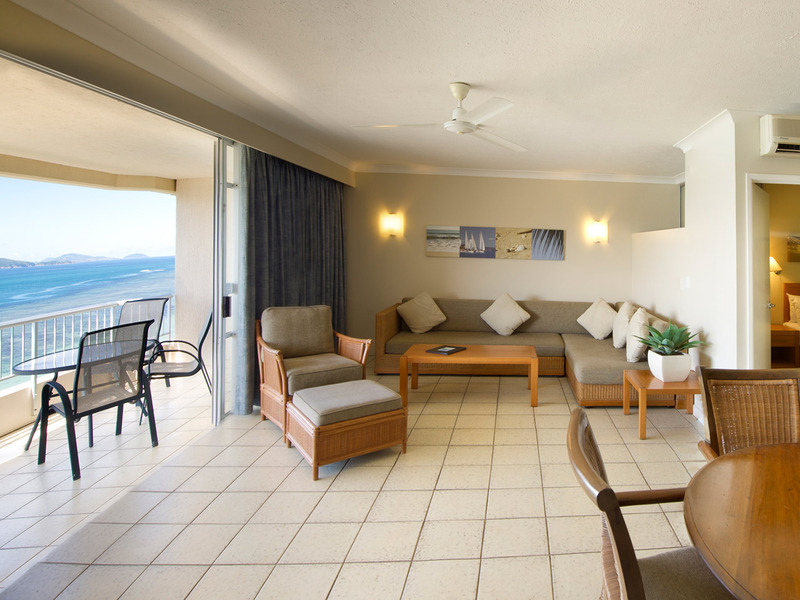 Walking - adjacent to Catseye beach, the apartments are of walking distance to all on-land activities and facilities. Buggy - sightsee and explore the island using the island golf buggies available for hire. Shuttle - this free service picks up and drops off passengers at well-located stops throughout the Island. Operates 7:00am - 11:00pm daily. 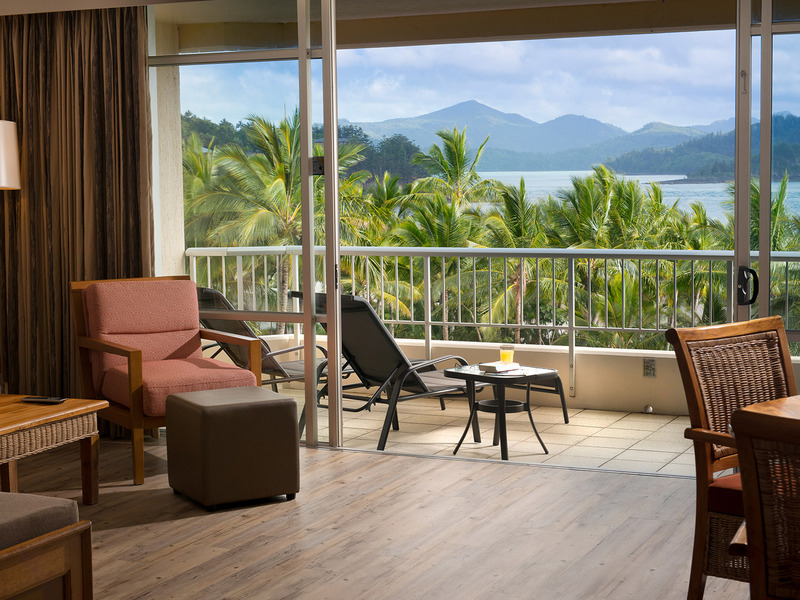 Stroll along the white sands of Catseye Beach, Relax by the resort's lagoon pool and spa, Bask in the sunset on One Tree Hill, Discover hidden coves and vistas along bushwalking trails, Shopping at the Hamilton Island Marina Village, Book at charter with Sun Sail Yacht, Try Adrenalin Rush Sailing, Visit the local wildlife park, Wild Life Hamilton Island, Sailing "On The Edge" to Whitehaven Beach, Tee off at Hamilton Island Golf Club on Dent Island. There is a range of restaurants and casual dining venues offering a variety of menu options from takeaway to fine dining experiences. 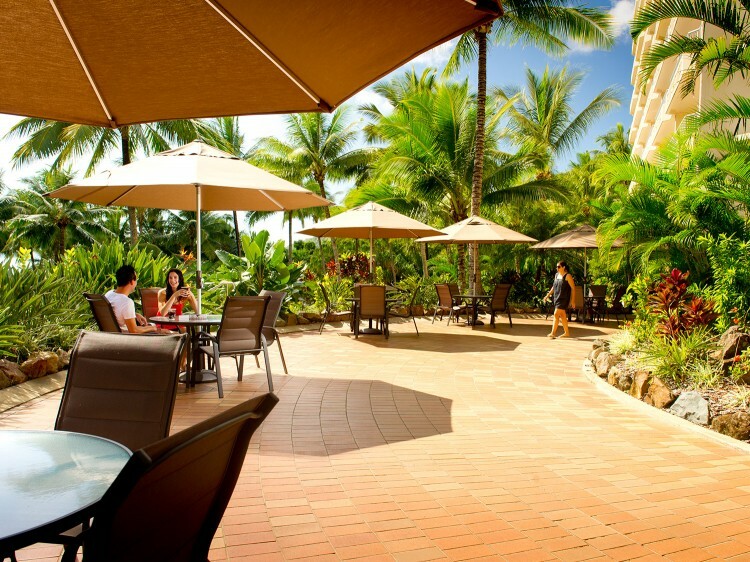 Hamilton Island's casual and takeaway food outlets include a bakery, fish and chips takeaway, an ice cream parlour, a grocery store, deli and coffee shops. 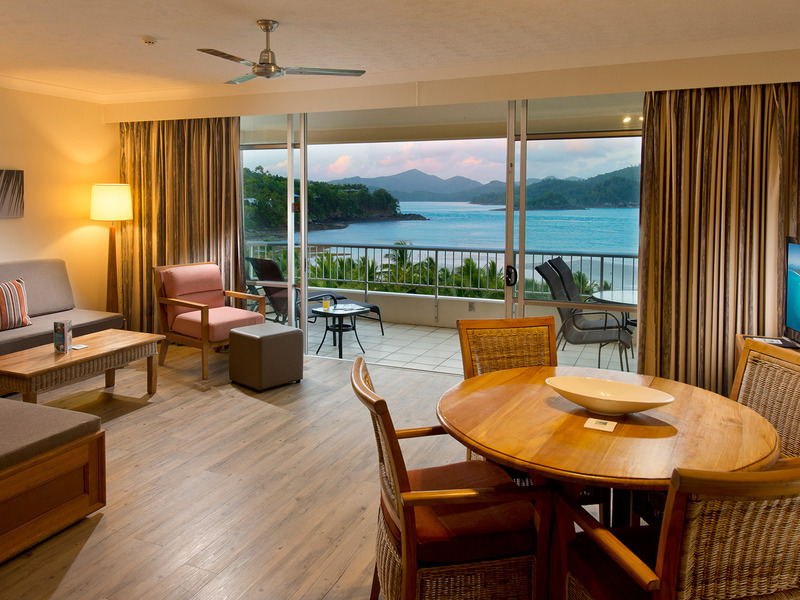 Family-friendly restaurants on the Island include Manta Ray Cafe (wood fired pizzas and casual dining), the Steakhouse both on the marina side and Wildlife Hamilton Island Café (popular for breakfast) and Sails Restaurant on Catseye Beach (beachfront dining) on the resort side of the island. Other great dining options include Romano's Restaurant (modern Australian-Italian), Mariners Restaurant (seafood) and the Marina Tavern (casual dining) located Marina side of the island. 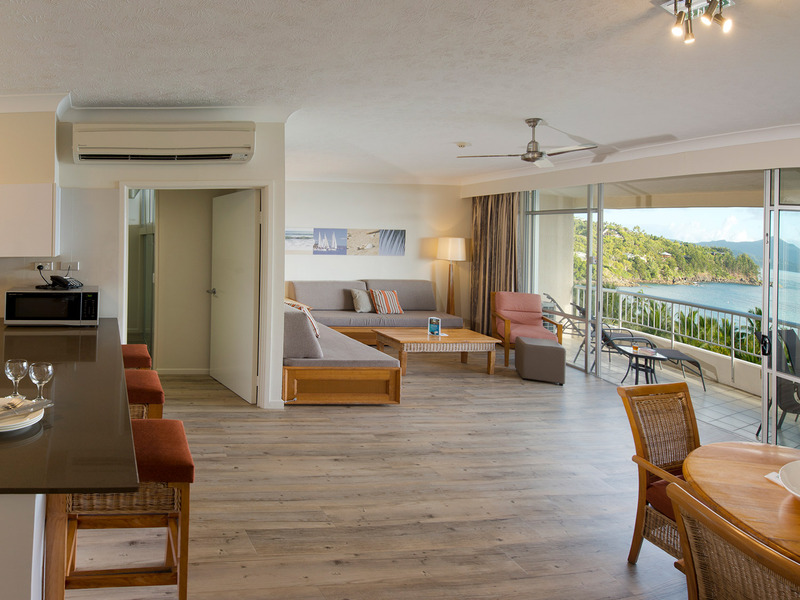 Formal and fine dining experiences include The Beach Club Restaurant on Catseye Beach and Bommie Restaurant at Hamilton Island Yacht Club on the Marina side of the island. All apartments offer a well-appointed kitchen, allowing you to stock your apartment with groceries for your stay. 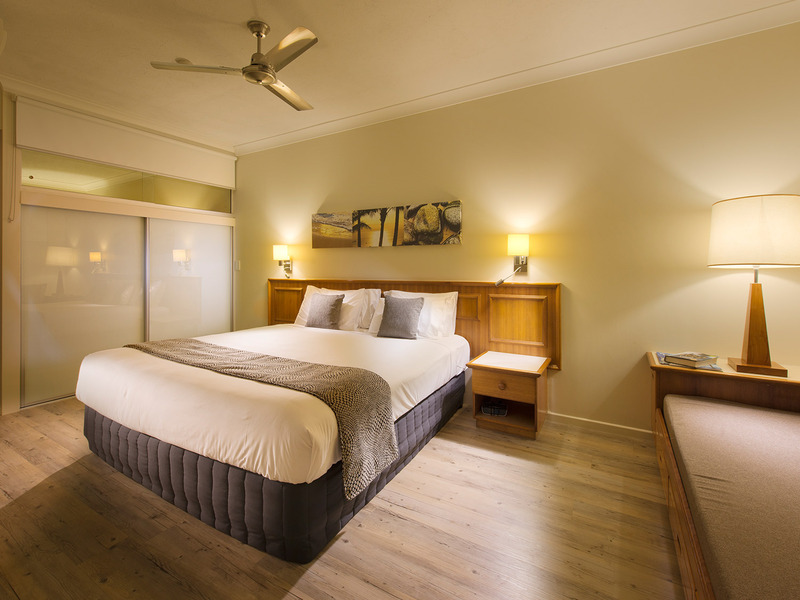 Shop one to two weeks in advance of your stay using Coles Online so that your order is delivered on or after your arrival date. Please be advised that Coles Online does charge for delivery and delivery is not available on weekends or public holidays. 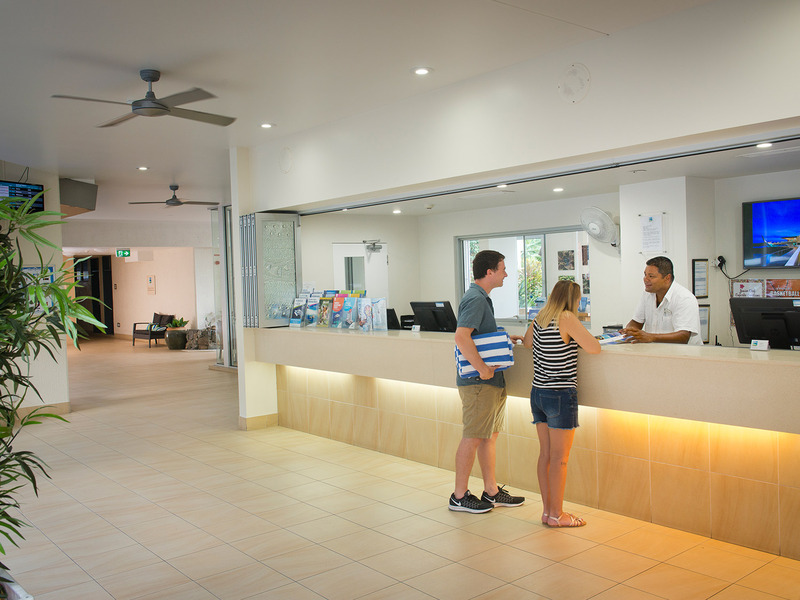 Provide to Coles Online your name (as per your booking at the Whitsunday Apartments) and contact phone number then complete the order with "Whitsunday Apartments, Hamilton Island - 14 Resort Drive" as the delivery address and 4803 as the delivery postcode.